VERY RARELY on the Market! 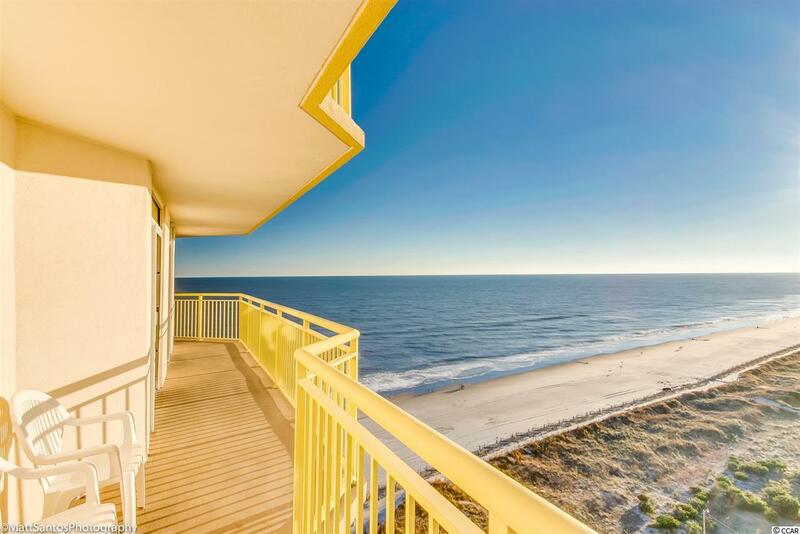 A coveted Oceanfront 2 BR/2 BA End Unit with Wrap-Around Balcony + Private Balcony for Guest BR - AND on the 16th Floor with Views for MILES!!! Updated Living Area Furnishings, Carpeted Bedrooms and Tile Kitchen and Bathrooms. Fully Furnished with a Washer/Dryer! HVAC has been replaced. 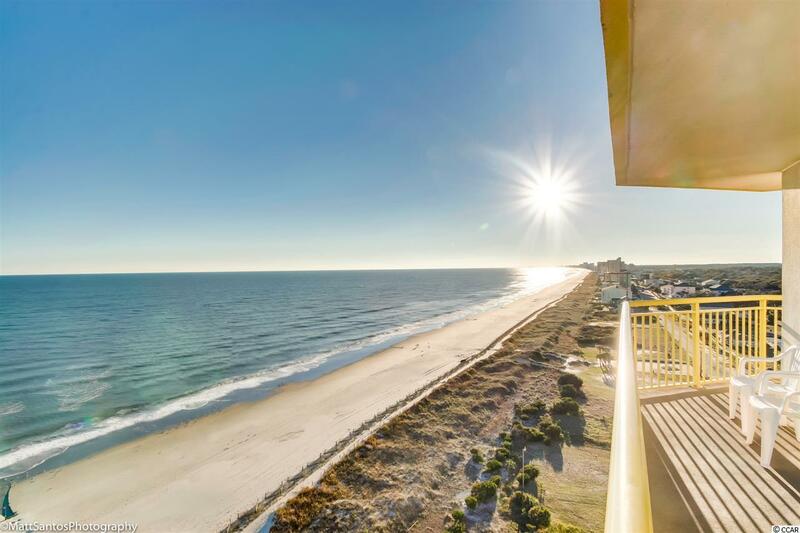 Enjoy the Sunrise and the Sunset right from your Living/Master and Balcony! 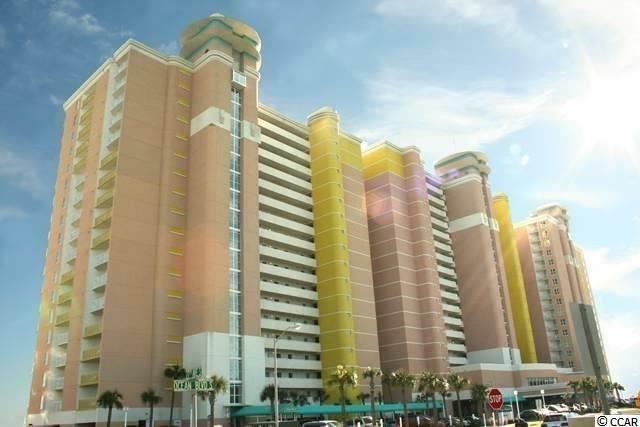 This is the largest 2 BR floorplan in Baywatch Resort with no more cost of ownership than the smaller units. Net rental income potential is spectacular due to many weekly and monthly repeat clients resulting in lower management fees! 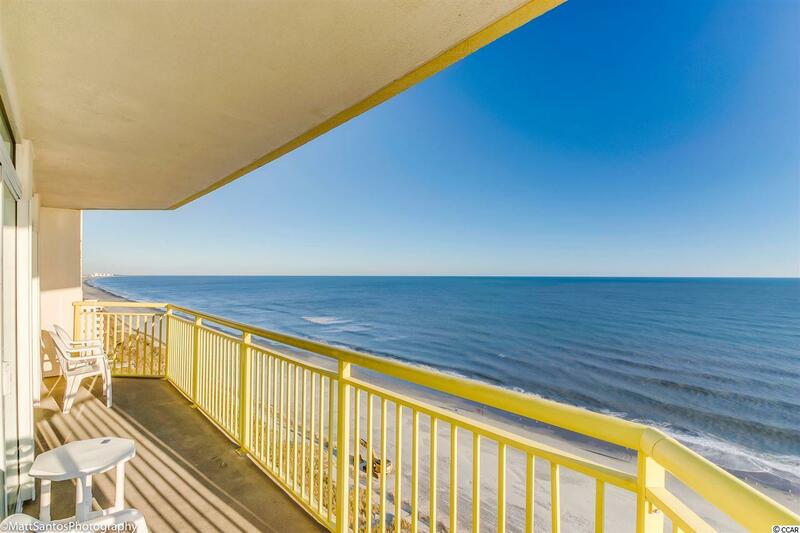 Baywatch Resort is one of the newest high rise oceanfront condo communities in North Myrtle Beach. Come and enjoy multiple Indoor and Outdoor pools/lazy rivers/hot tubs, dine in the restaurant, catch a game at the sports bar....you won't find many full feature, all inclusive resorts like this on the Atlantic coast!